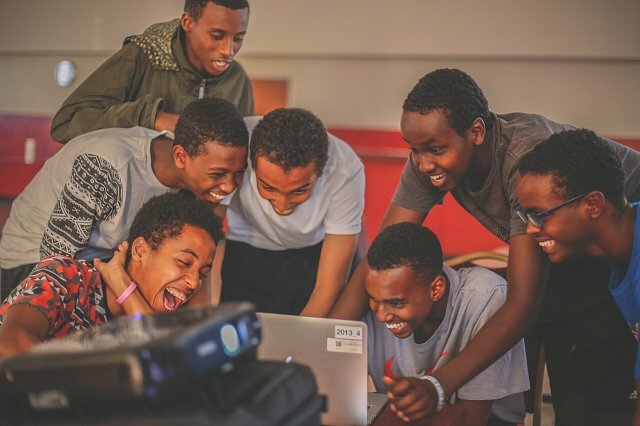 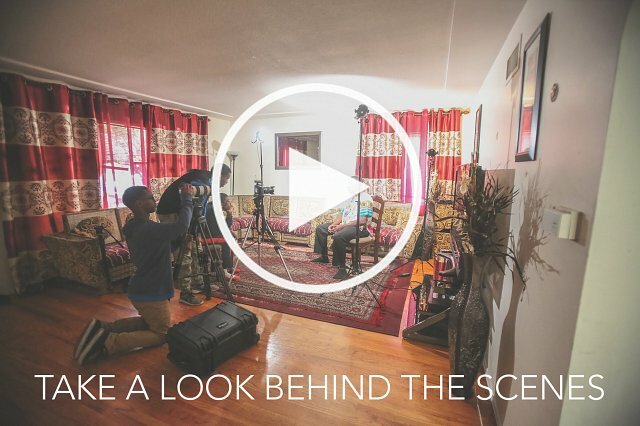 OTL’s FILM (Finding Identity, Living Memory) program has been a great success in promoting cultural awareness and preservation of East African traditions through the lens of East African youth. 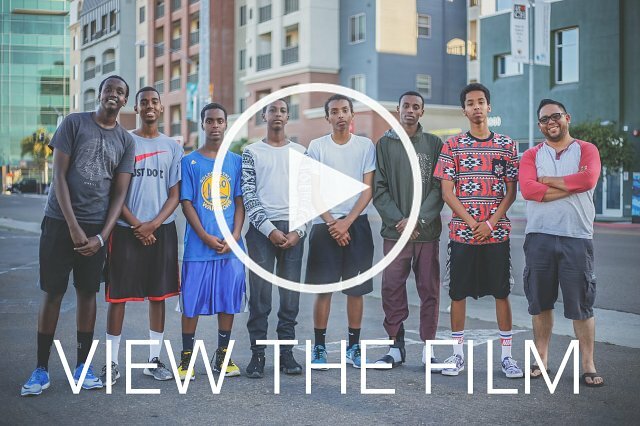 Teens from the East African Community and Culture Center (EACCC) in City Heights worked collaboratively with OTL instructors, community artists, and professional advisors to write, produce, edit and distribute a short film telling the story of the artistic traditions their parents and grandparents–East African refugees–brought with them to America. 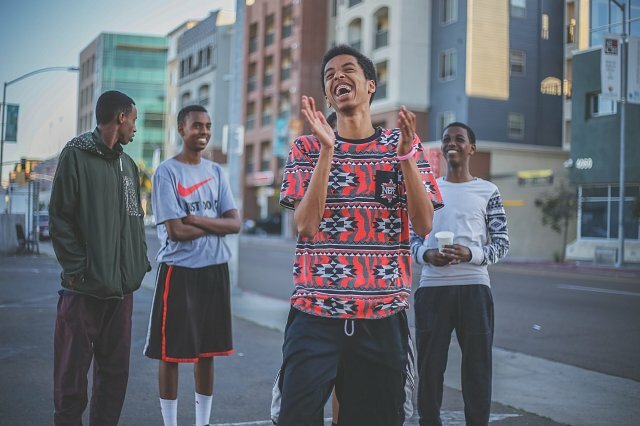 Their vision and voice was shared with the wider San Diego community at a public screening where participants engaged with and experienced the arts, culture, and traditions of East Africa.Students claimed their history, told their own stories, and began writing the future of the East African community in San Diego. 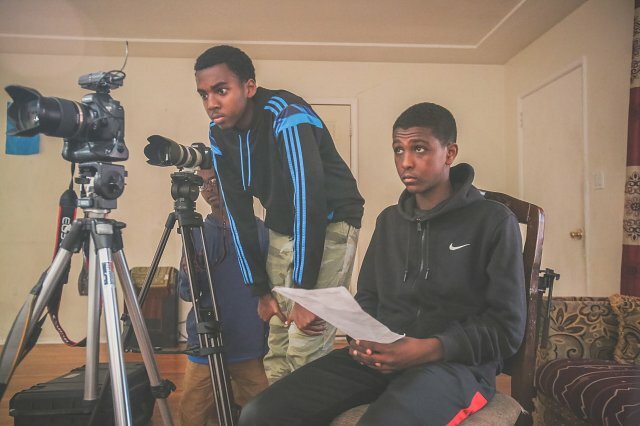 Teaching Artists Alejandro Tamayo and Lucy Eagleson, guided students through filmmaking and production. 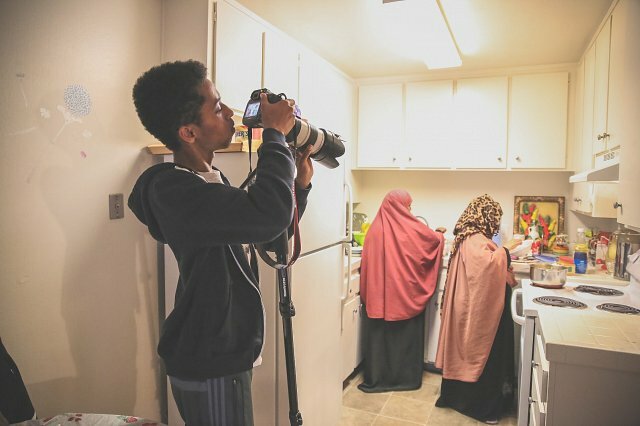 Students studied documentary films to learn how to both critically consume and create digital media in order to amplify their voices moving forward.